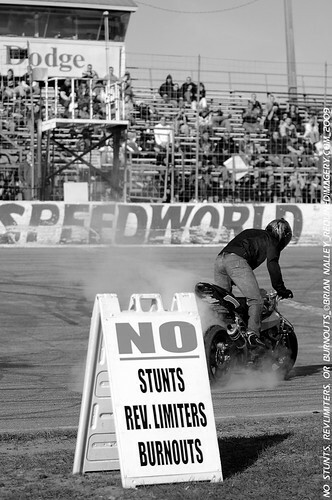 REDLINED IMAGERY- MOTORSPORT PHOTOGRAPHY - MOTORCYCLE - AUTOMOTIVE - KENTUCKY: We're Back From StuntWars 2009! We're Back From StuntWars 2009! Well what a great time Stuntwars 2009 turned out to be. 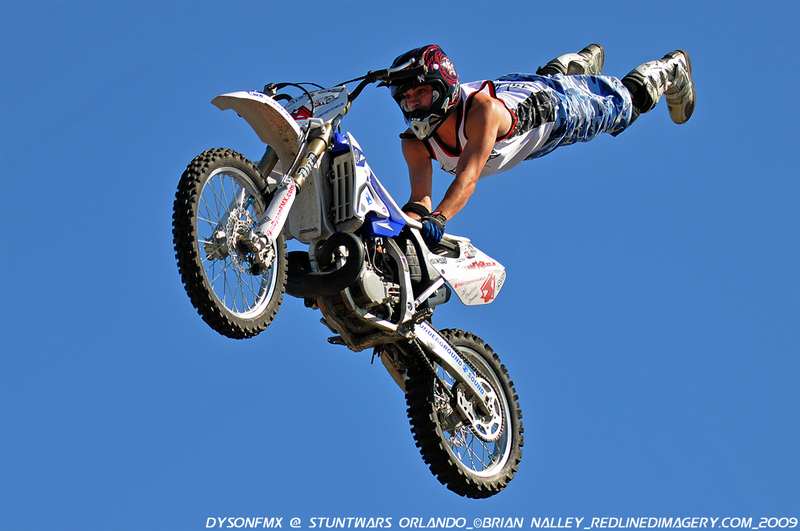 I took several thousand photos and met a lot of great stunters. The weather couldn't have been any better both for photography and just to be out and about in. We should have photos up for media purchasing in the coming days. If you are interested in pricing for those photos please contact us at info@redlinedimagery.com or call us at 859-797-2365. Until then here are some of my favorites from the weekend.